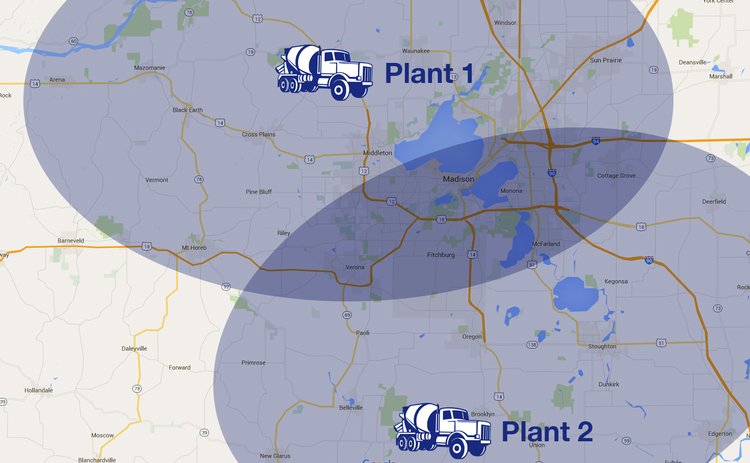 Both plant locations help us to better serve the greater Madison area. Contact us so we can accommodate your needs. Below you will find our 2 plant locations.